I've debated wither I should roll out my new planned changes for this site come the new year or throw caution to the wind and embrace the now. I've chosen the latter, I'm also an Aries so this may come as little surprise. 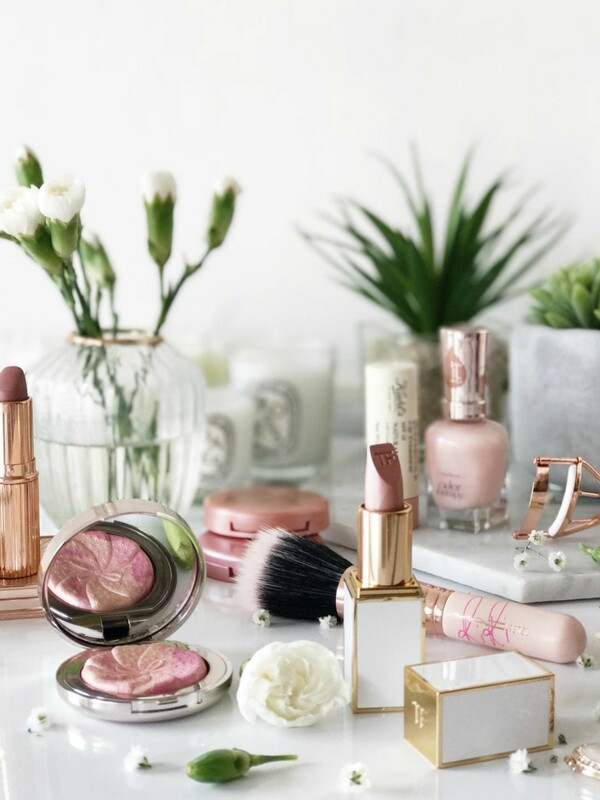 Blogging and in general life moves so fast that I see no real point in hanging around and I'm of the mindset that if something isn't working for you - change it and that's exactly what I plan to do. Things are working well around here but there's always room for improvement and personally I know I have been slacking and owe both you and myself more...and more is what you shall get. 01. In terms of content as of Monday (16th of October) there will be two posts a day: one in the A.M and one in the P.M - that way regardless of your current time zone, you should always be greeted with fresh content daily to enjoy with your Cornflakes. 02. 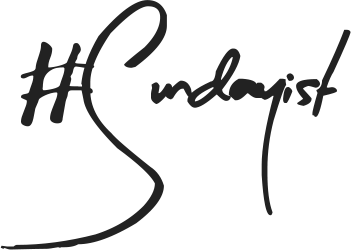 As for the actual content, The Sunday Girl is and always will be a beauty blog, that won't ever change but I would like to touch on the topic of health every now and then which I guess isn't that far removed from what I typically share on here: think more body issues, health care products, travel as in what beauty shops/items to track down rather than salads and general recipes. 03. If you are a fellow blogger or website owner, you will relate when I say that the struggle to find the perfect design is near impossible. My mind is forever changing and racing so I'm never fully satisfied, which is both costly and annoying for all involved. At the moment I am planning a new design which with any luck should be ready just before Christmas and feature lots of exciting features - wish me luck. 04, I'm not changing this sites name. Every now and then I get itchy for change and normally it is my url that pops in my head as the obvious starting point. 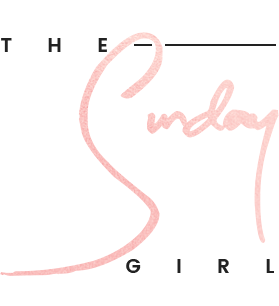 I begin to grapple with the fact that both myself and readers are most likely adults, rather than girls and boys, and is "The Sunday Girl" a moniker I can continue to use? The answer is yes, it is just that a URL, it is not all that important in the grand scheme of things. If I change names, a little piece of this website is lost and after 7 years that is a shame, and really who has time to re-brand completely? 05, The newsletter will be back every Sunday and full of surprises, look out for the next edition dropping in your inbox on the 22nd of October. My logic is that if I embrace the change now, come 2018 all of the above will firmly be in place and I can embrace the New Year with open arms...or in the very least a hangover (I joke). Let me know what you think of the above, I am always open to constructive criticism and requests for that matter.